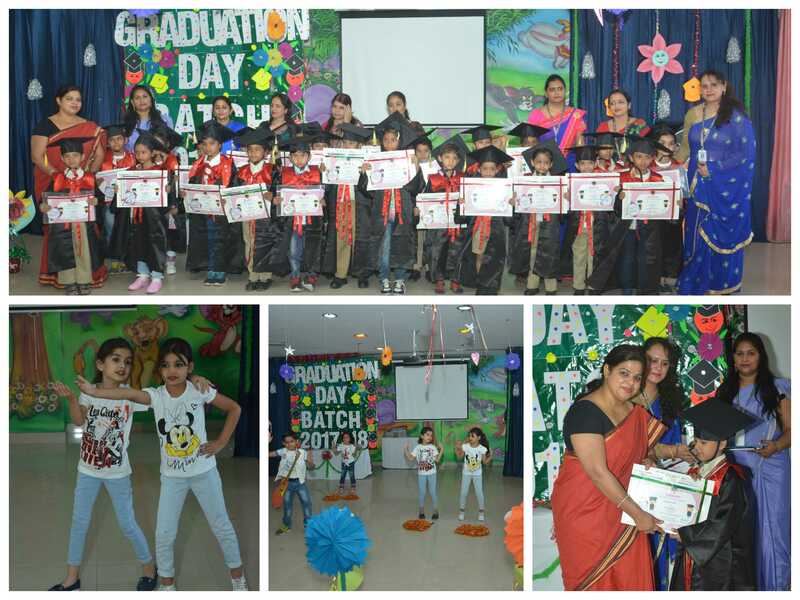 St. Edmund’s school Jawahar Nagar held its Graduation ceremony for grade Prep. The event was graced by principal Mrs Anu Bhatia.On this day Shubham Kumar and Ayesha Khan got the title of Mr.Edmunds and Miss Edmunds. The students have presented a memento to keep the memories of their alma mater alive.While sharing their experience, the parents applauded the efforts of the school.